The story is told of a Candy maker who wanted to make a candy the would help us remember what Christmas is really all about. So he made a Christmas Candy Cane. He incorporated several symbols for the birth and life of Jesus Christ. 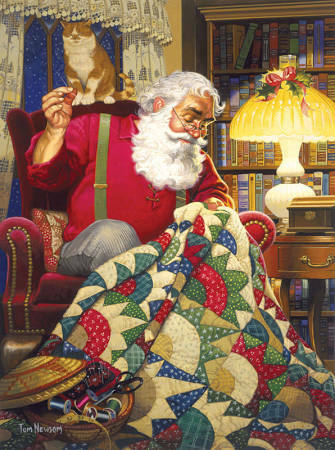 He began with the stick of pure white, hard candy. White to symbolize the virgin birth and sinless nature of Jesus. the hard candy is to symbolize the solid rock, the foundation of the Church and firmness of the promises of God. The Candy maker made the candy in the form of a "J" to represent the name of Jesus. It also represented the staff of the "Good Shepherd". 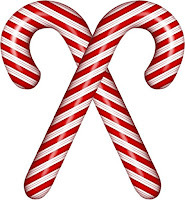 The candy maker then included red stripes, he used three small stripes and a large red stripe to represent the suffering Christ endured at the end of his life.